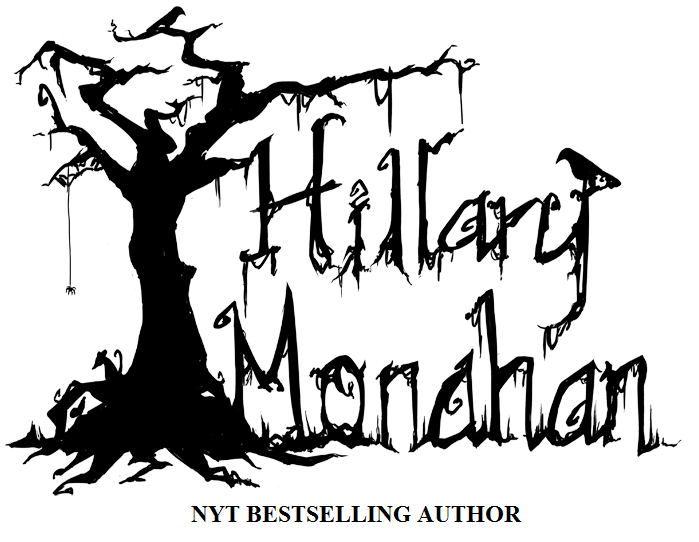 Hillary Monahan is the author of more than a dozen novels. Keep up with her most readily on Twitter. 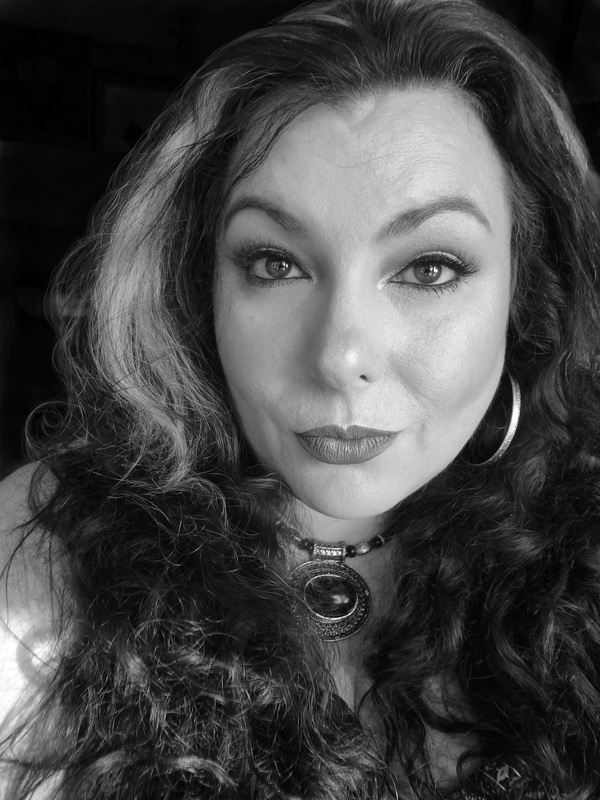 She slings words over on Patreon, too.